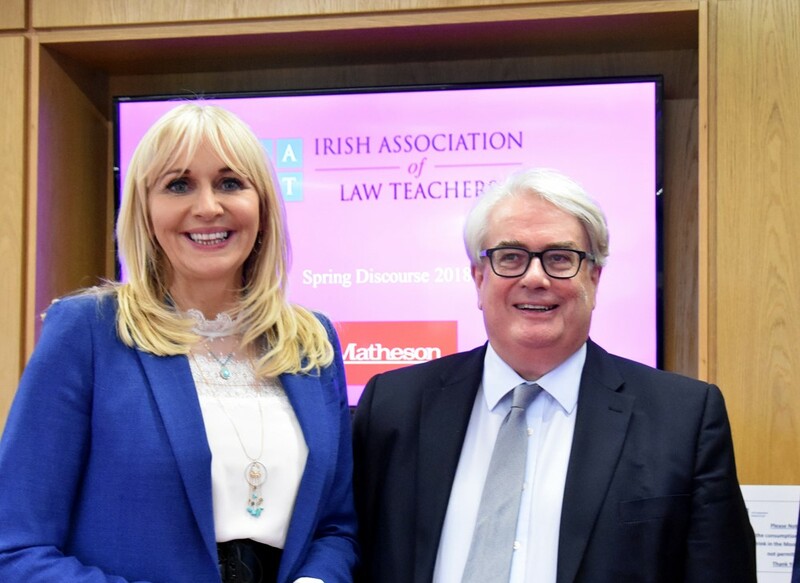 The Irish Association of Law Teachers was established in 1979 with the objective of advancing legal education, legal research and the work and interests of law teachers on the island of Ireland. The Association is managed by a Council. In the last number of years, the main task of the Council has been to run an Annual Conference, though in the past the Council has been involved in activities such as the publication of an Index to Irish Superior Court Written Judgments 1976-1982 and an Index to cases decided in the Supreme Court, Court of Criminal Appeal and High Court, in which unreported judgments were available for circulation, 1966-1975. Ordinary Membership is open to all teachers and researchers of law on the island of Ireland, though Associate Membership is also available to individuals based outside Ireland. The Association has representatives at all third level institutions in the country and maintains links between teachers and academics between these institutions. Message from President Welcome to the website of the Irish Association of Law Teachers.